We’re excited to announce a new undertaking that we’re calling “Zambia’s Healthy Schools.” It’s a crowdfunding campaign that will allow our partnership with the Government of the Republic of Zambia to raise the standards of sanitation and hygiene at schools right here in Zambia. Every year of education improves a person’s health and quality of life. This is a universal fact, as true in rural Africa where every year of education means less child and maternal mortality as it is in metropolitan Washington, DC where every year of education means fewer deaths. One of the big barriers to keeping kids in school in rural Africa is a lack of sanitation facilities and no access to clean water. When girls hit puberty they miss one week every month because there is no safe place at school for them to address their needs. Also the lack of toilets at schools means kids can get sick even when they’re at school. 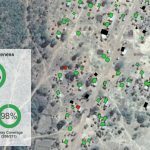 Throughout rural Zambia, schools are simply not healthy nor safe. But what if we turned this around? What if students could go to school, have a safe place to address their sanitation needs and learn the best practices of sanitation, about germs and proper washing? What if they could learn about the importance of using a latrine, and then take that knowledge back to their families, spreading the news far and wide? We would see kids stay in school. We would see healthier students. We would see healthier communities. And as a result, we would help increase the quality of life for Zambians everywhere. How will we do it? Click here to visit our crowdfunding page and learn more. We would love to have you join us in this effort! Akros recently hosted 14 undergraduate Montana State University (MSU) students in Zambia from May 14 to June 11, 2015. The students were enrolled in a course titled “Zambia: Community and Family Health,” taught by Professor Wendy Bianchini Morrison of the Health and Human Development department at MSU. “I approached Akros management a year and a half ago with the idea for this course,” said Morrison. 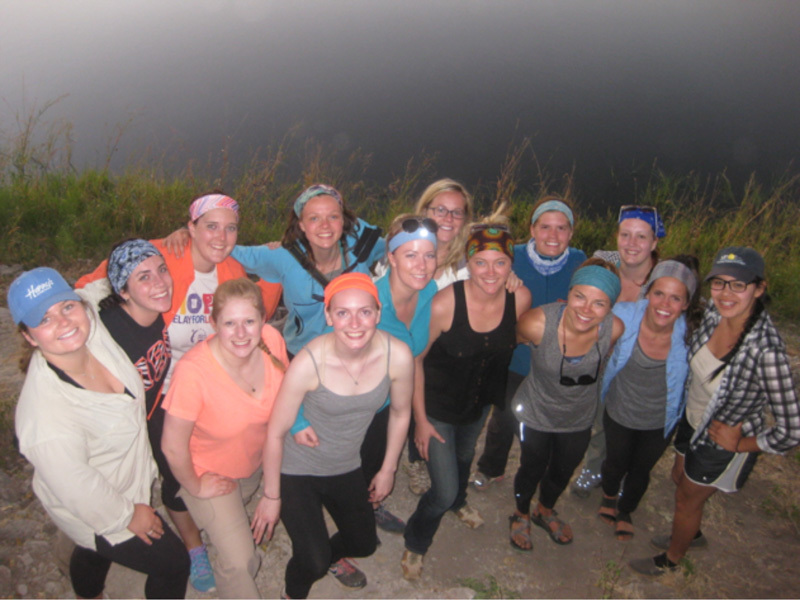 “I wanted to bring MSU students to Zambia to expose them to international community health work. Akros management was very open to the idea and expressed interest in collaborating on the course.” She reported that Akros was appealing because it is an established organization in Zambia that has strong relationships with the government, local ministries and communities across the country, and implements public health initiatives that use data and research to increase the efficacy of their interventions. The three stories below were written by students from Montana State University during their time in Zambia. The Katete district office, in the Eastern Province, had just the little spark that caught my eye. This spark embodied a central point of international development and the key to Akros’ success: the people. Government Officials, Environmental Health Technicians, Community Champions, and the village locals themselves. They are the ones who represent the Community-Led Total Sanitation program to make it successful and sustainable from the beginning. 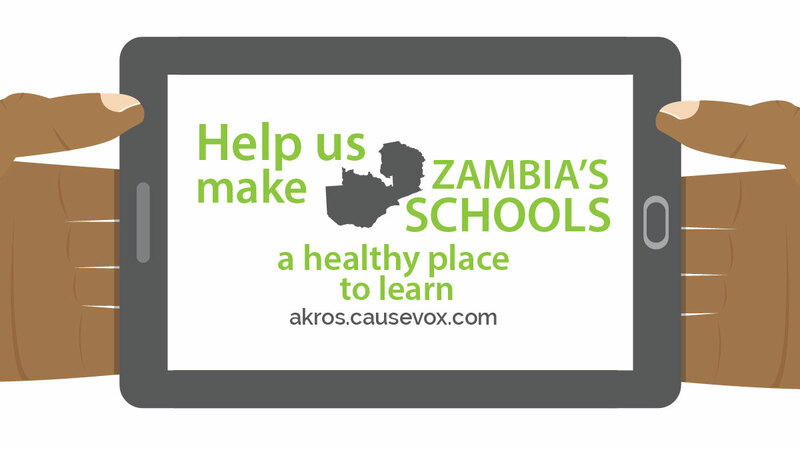 Akros supports the Zambian community in a way that utilizes the needs specifically for each Province and District. If there is an area that demands more, there will be more time and efforts put towards it. But the only way to determine those needs and demands is by truly understanding what is going on in the local communities. This is why the district assessments are so important. Mrs. Daka’s main role in CLTS is district training. She trains District Water, Sanitation and Hygiene Education Committee (D-WASHE) members, Chiefs, Environmental Health Technicians (EHT), and Community Champions (CCs) on CLTS practices. Through her time working with CLTS, Mrs. Daka has learned that CLTS is attainable she believes that “mindsets are starting to change” and that in some villages Open Defecation Free (ODF) is possible. Mrs. Daka stated that in a few years, if key changes and support are available, ODF can be accomplished district wide. 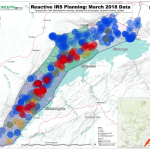 Though she recognizes that some CLTS practices such as triggering are incredibly effective, she also knows that the reason ODF has not been reached in the district is due to some key challenges. Mrs. Daka spoke freely about changes that need to be made in her district and has some great ideas to overcome the challenges that are inhibiting ODF. The first issue Mrs. Daka pointed out was the Chief involvement. In her opinion the Chiefs and Village headman are not participating in CLTS to their fullest ability. 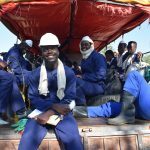 After an exhausting 10-hour drive from the Akros offices in Lusaka, two students from Montana State University, the Akros Surveillance Officer, Sanford Cheelo, our driver, Jackson Zulu and I arrived in Chinsali, Muchinga Province. Almost immediately we were greeted by the friendly face and warm handshake of Dominic Mushashu. 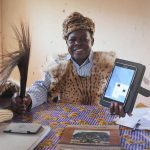 Aside from working for the Zambia Ministry of Local Government and Housing (MLGH) as an Environmental Engineer, he is married with a 3-month-old child, and he works extremely hard to make the Community Led Total Sanitation (CLTS) program possible in Chinsali. “The environment is dear to me,” he says with a radiant smile. 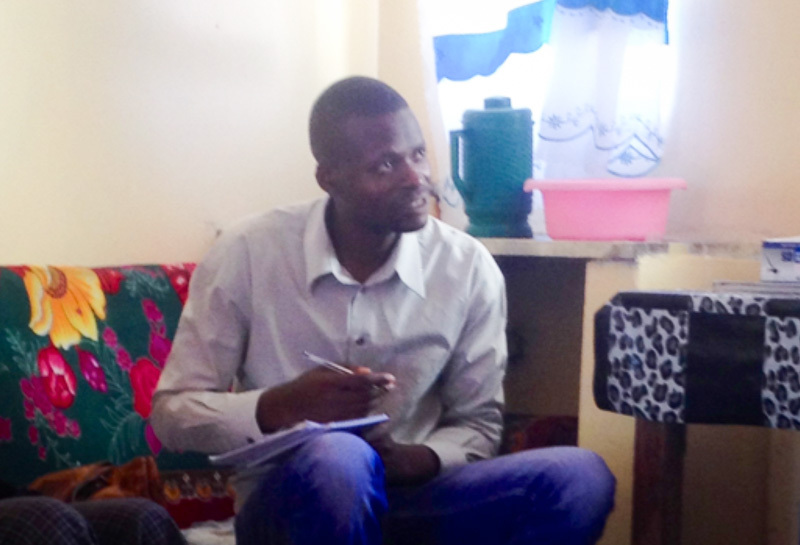 This is what initially led him to volunteering with Akros as a Water, Sanitation and Hygiene (WASH) Focal Point Person. Although he wasn’t aware of the time and energy commitment such a job would entail, he enjoys this work because he is eager to make a difference in his community; he welcomes any challenge with open arms.